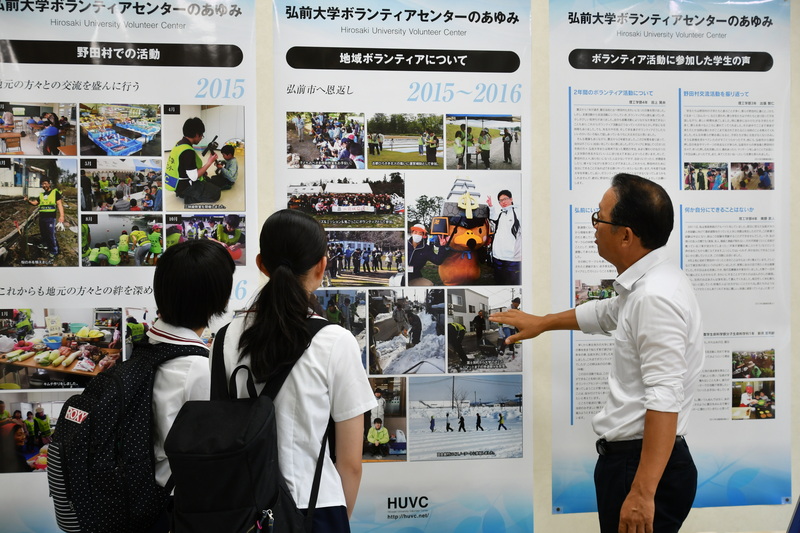 HomeInformationThe Open Campus Day at Hirosaki University was held on August 8, 2018. 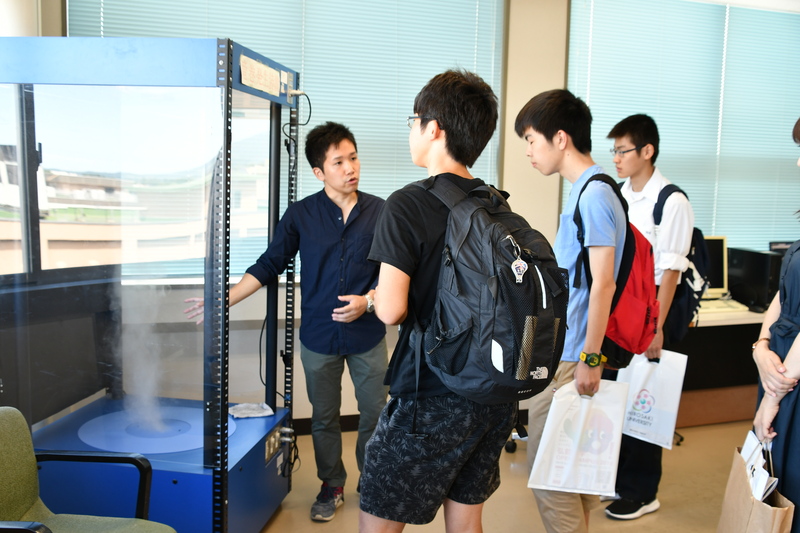 The Open Campus Day at Hirosaki University was held on August 8, 2018. 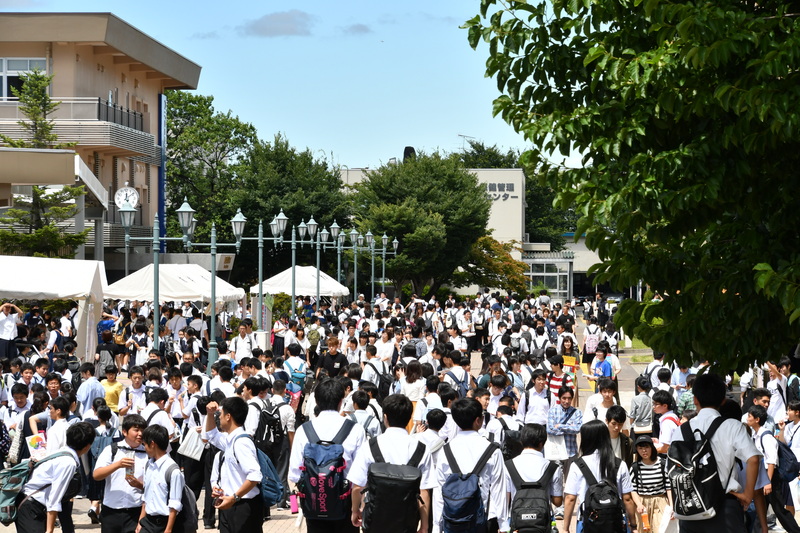 Participating in the open campus day is the very useful way to know Hirosaki University for prospective students. 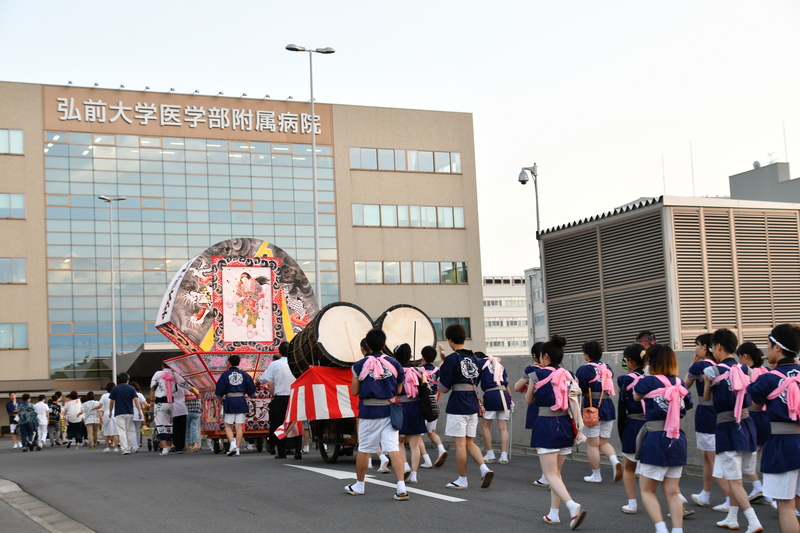 They learnt university courses, laboratories, campus life and so on through joining in classes and asking faculty, staffs, and university students. 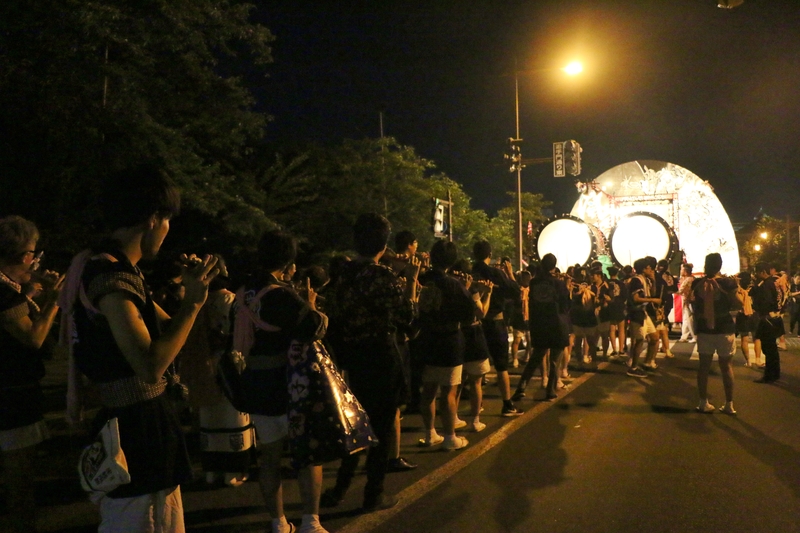 Hirosaki University took part in Hirosaki Neputa Festival, 2018. 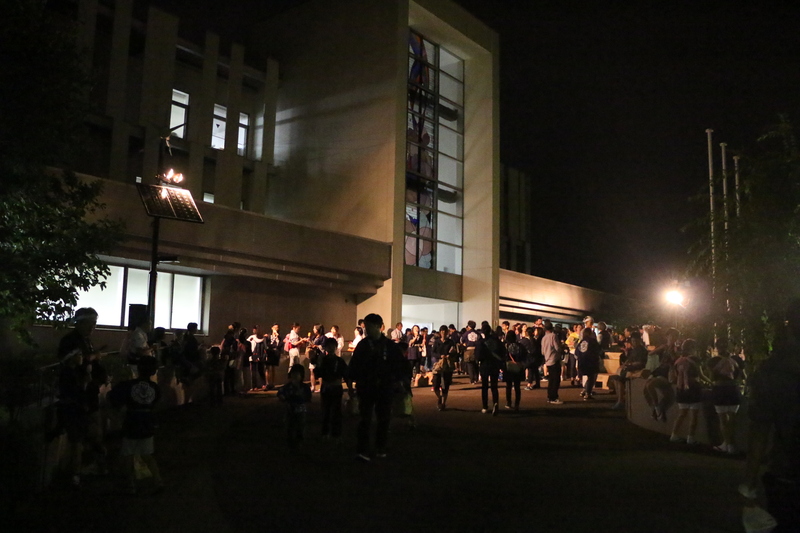 【Department of International Education & Collaboration】 “International Student Interview” is started. 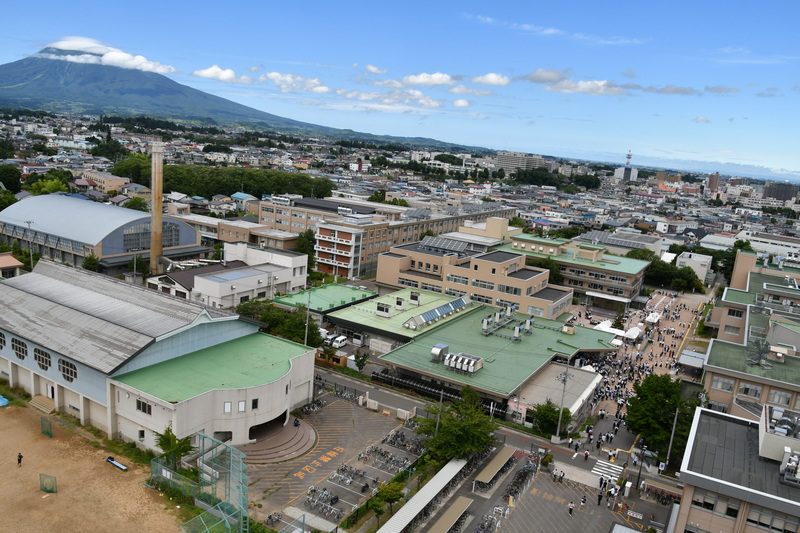 Hirosaki University. All rights reserved.